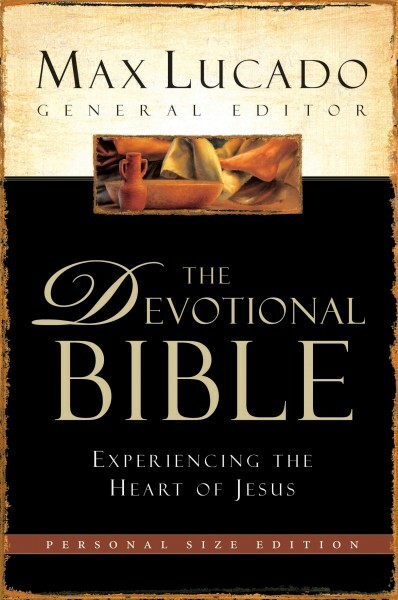 NOTE: The Devotional Bible Notes product only contains the The Devotional Bible Notes. The New Century Version - NCV Bible is available for purchase here. The NCV Bible text (or the Bible translation of your choice) uses the Olive Tree's Bible App's powerful Resource Guide feature to link these two resources.